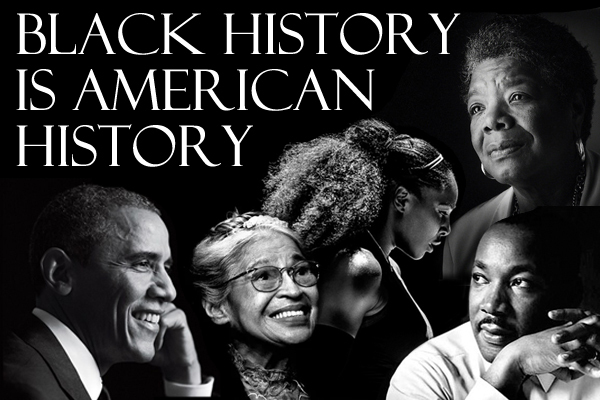 Celebrating Black History Month, all foot soldiers who ushered our ancestors to freedom, the foot soldiers of the Civil Rights Movement, and the foot soldiers of today as the struggle continues. We also celebrate the history makers that are creating new spaces of opportunity for generations to come! If you haven’t already, read their journeys and share their stories.